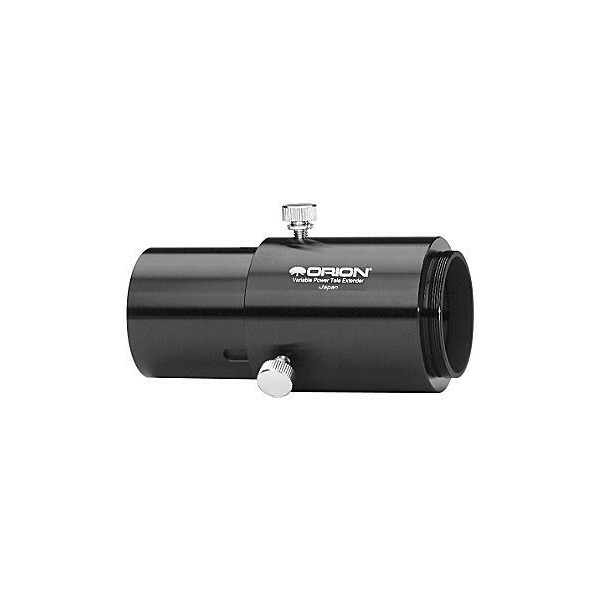 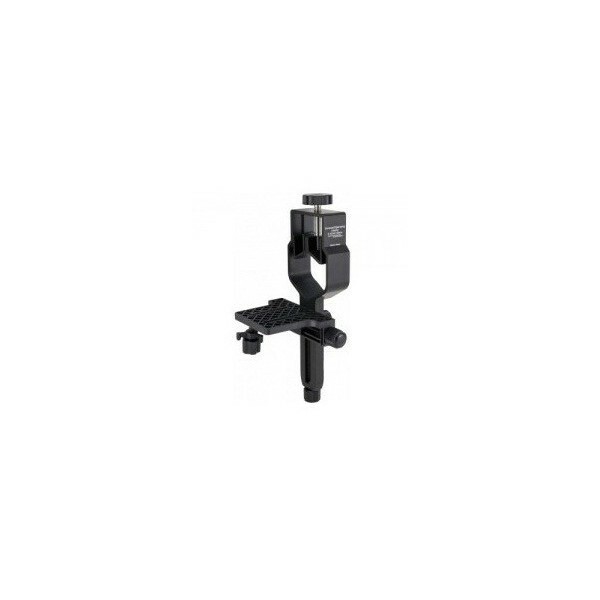 This adaptor allows you to connect your Sony E-mount camera (like Nex) to a telescope or spotting scope. The ring fits into the bayonet of the camera and has the T2 (T-Mount, M42x0.75) thread on the inside. 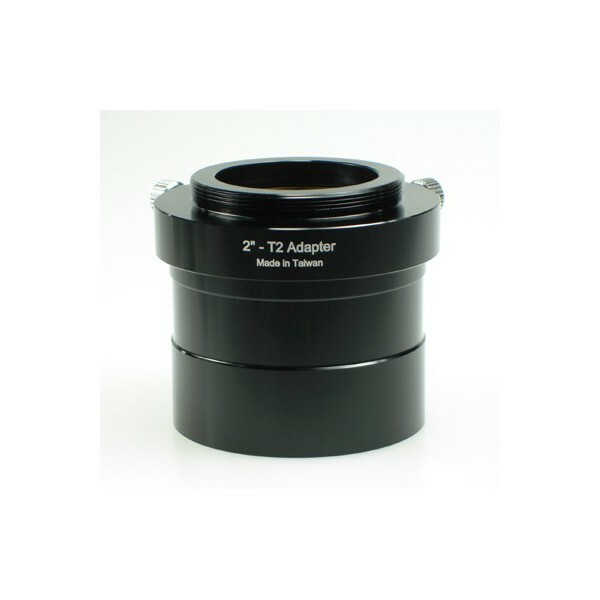 You only need a T2 male thread on the telescope or spotting scope. 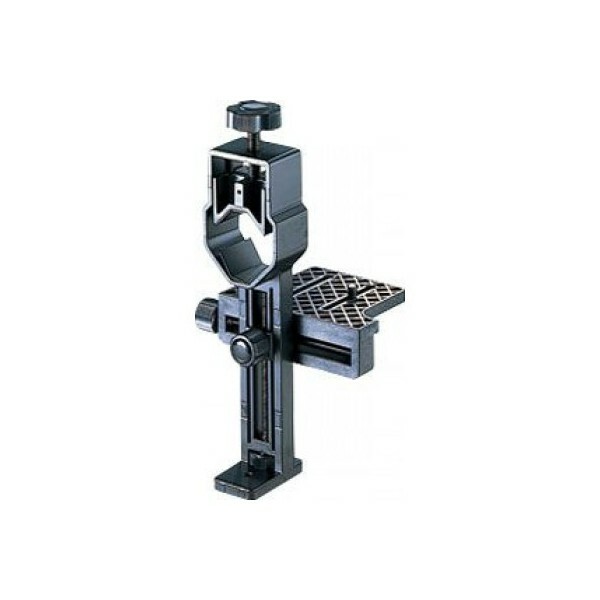 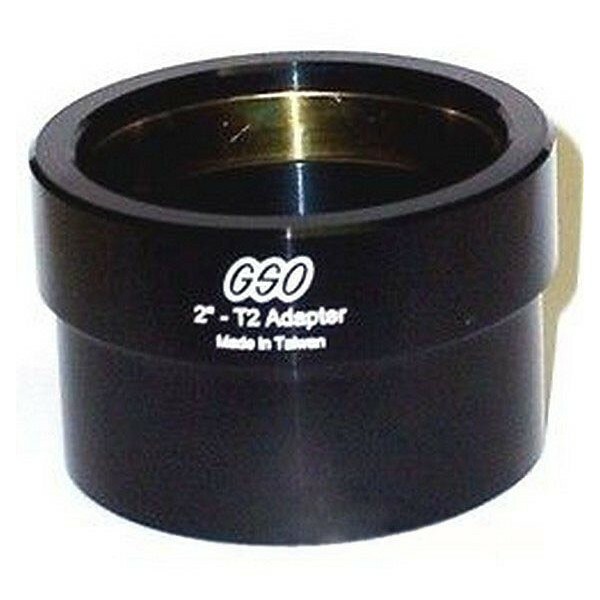 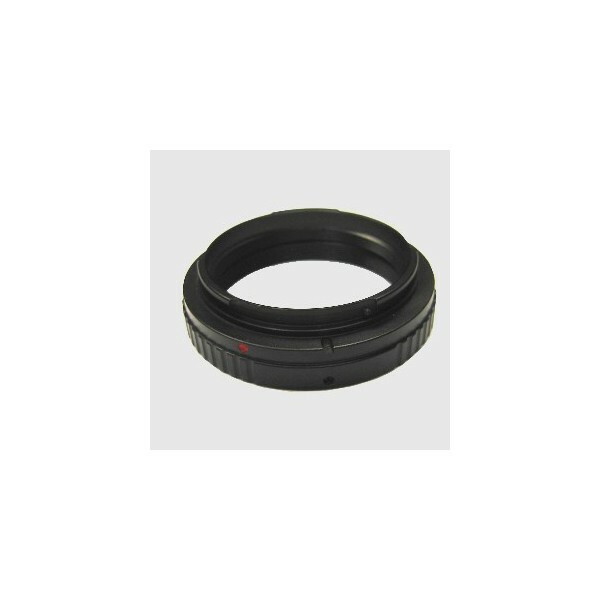 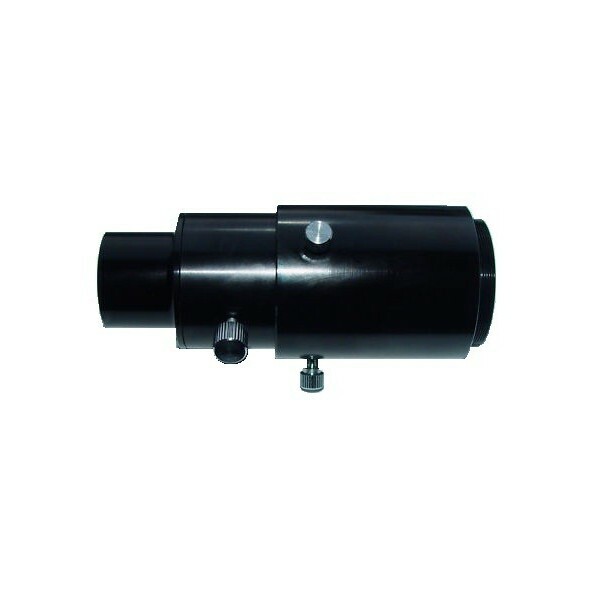 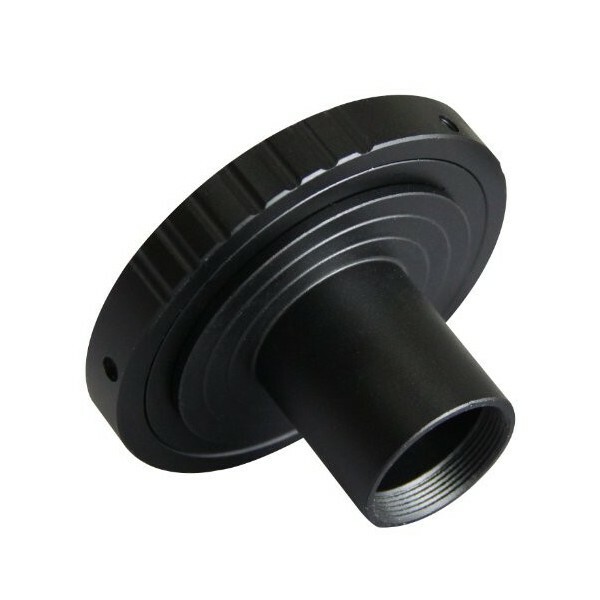 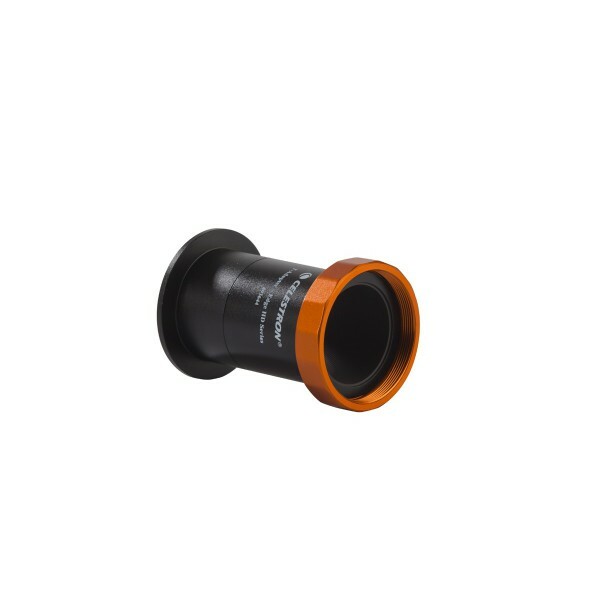 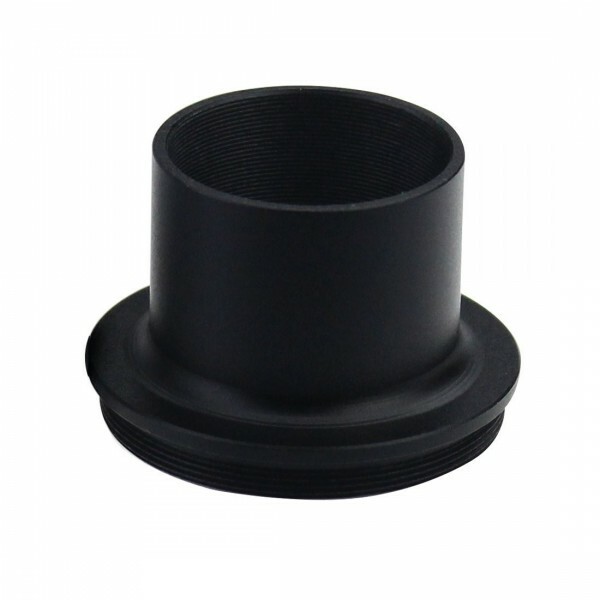 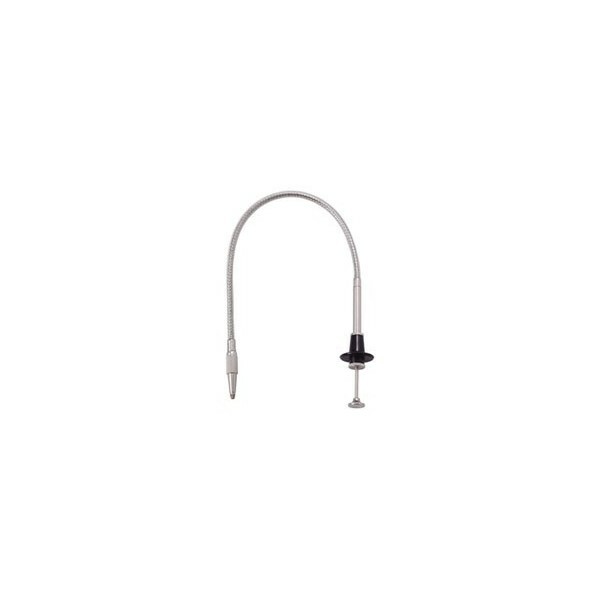 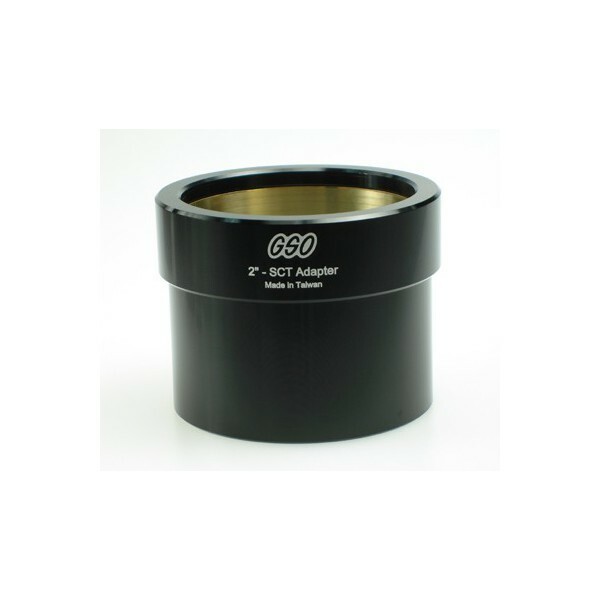 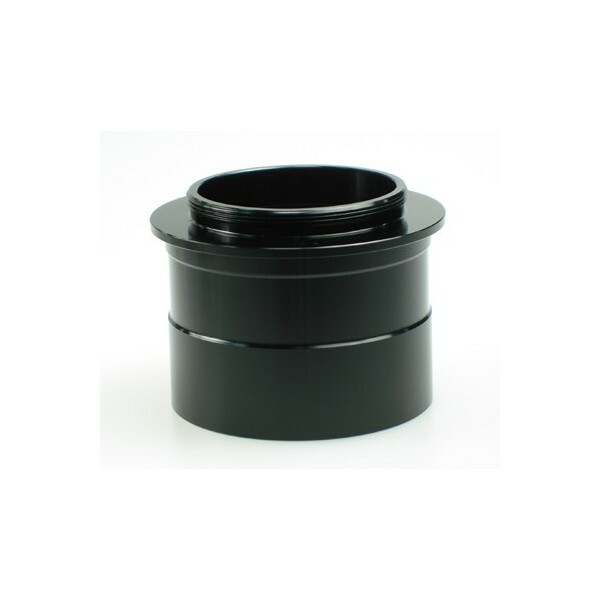 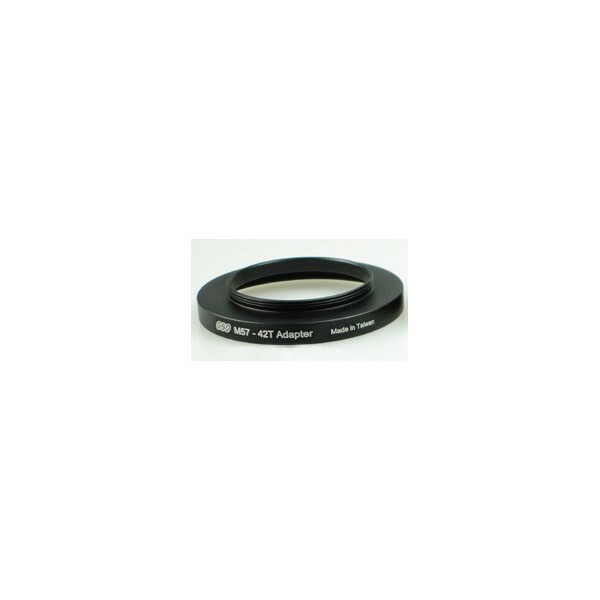 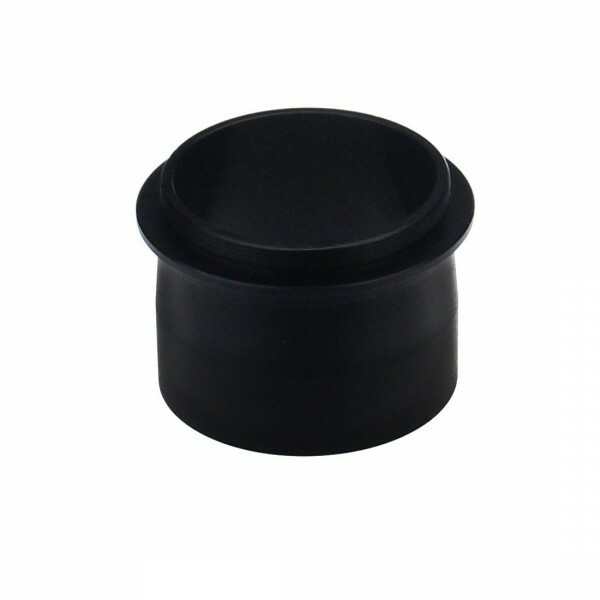 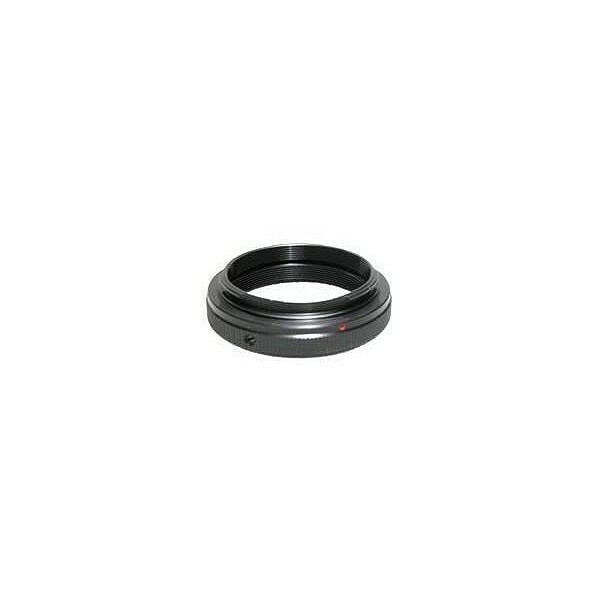 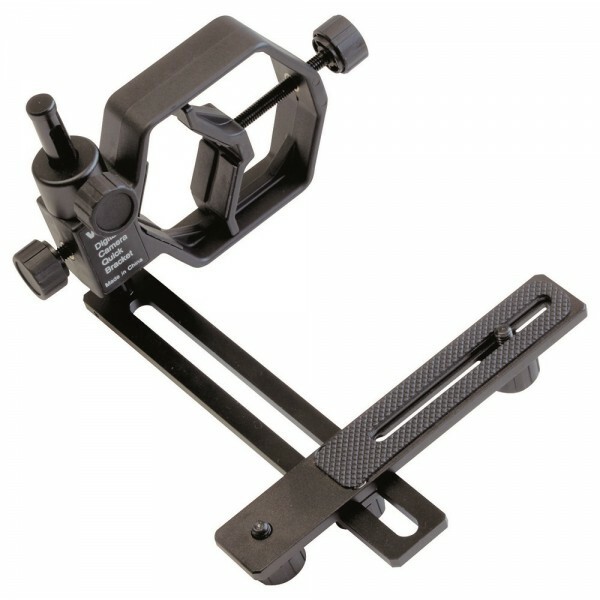 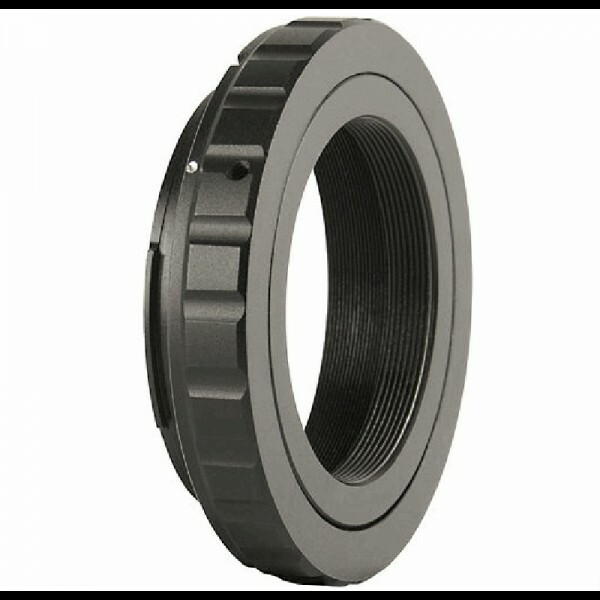 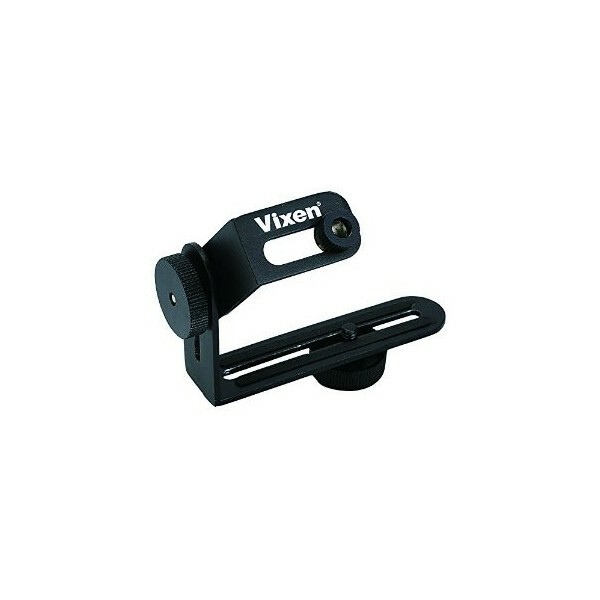 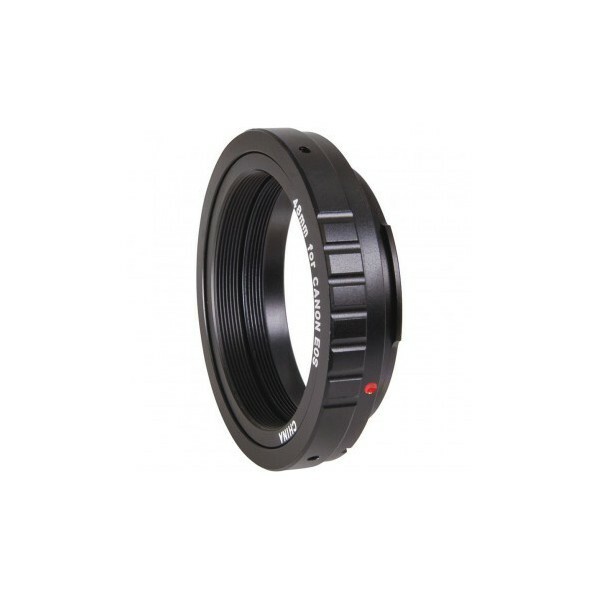 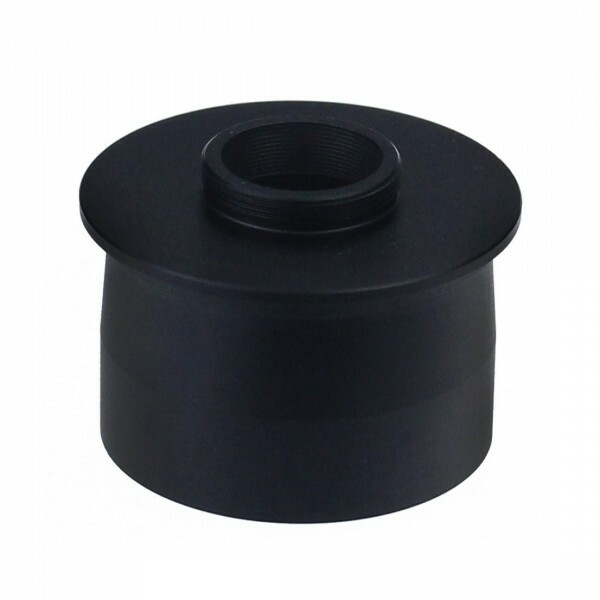 We offer such adapters for most common telescope models. 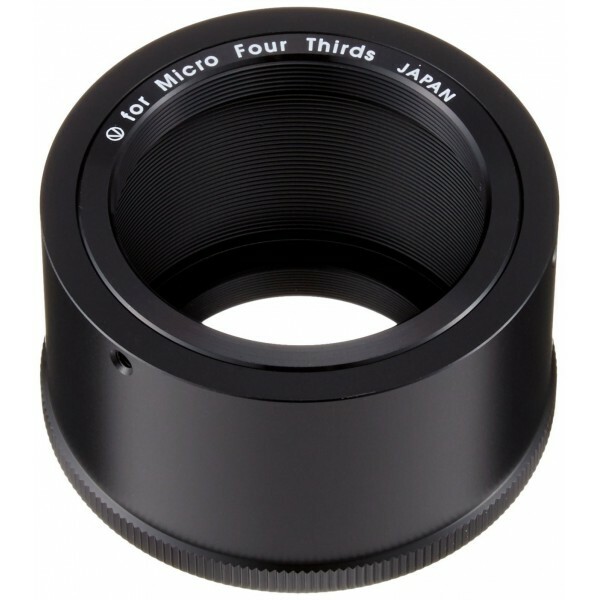 Three small slug screws allow you to rotate the camera if needed. 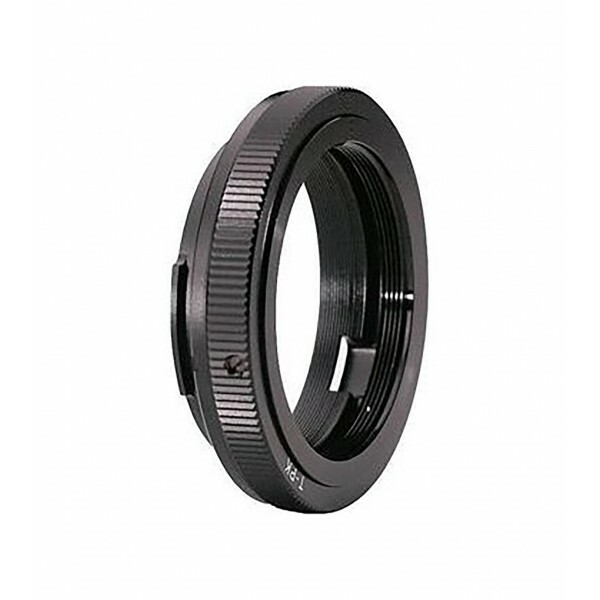 Attaches DSLR cameras to your Telescope for photography. 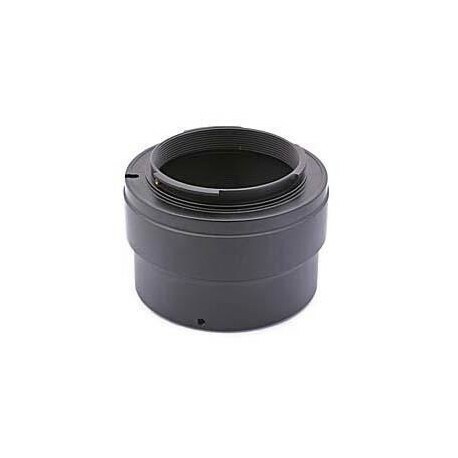 This Nightsky universal digital camera adapter allows you to do astrophotography with a digital (point and shoot-type) camera. 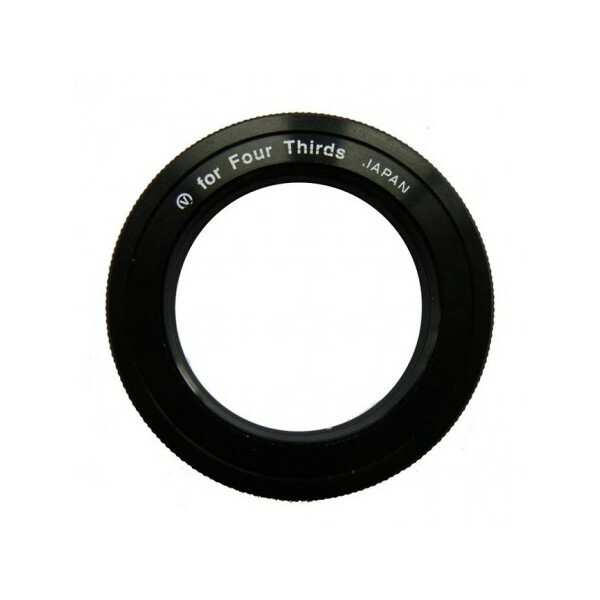 It turns your 1.25” or 2” eyepiece telescope into a very high power telephoto lens for digiscoping with those cameras that have non-removable lenses, which normally can’t be used for astrophotography. 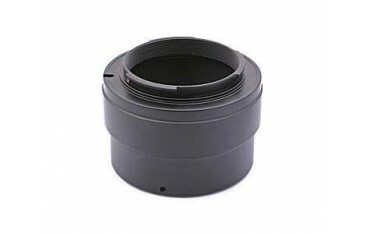 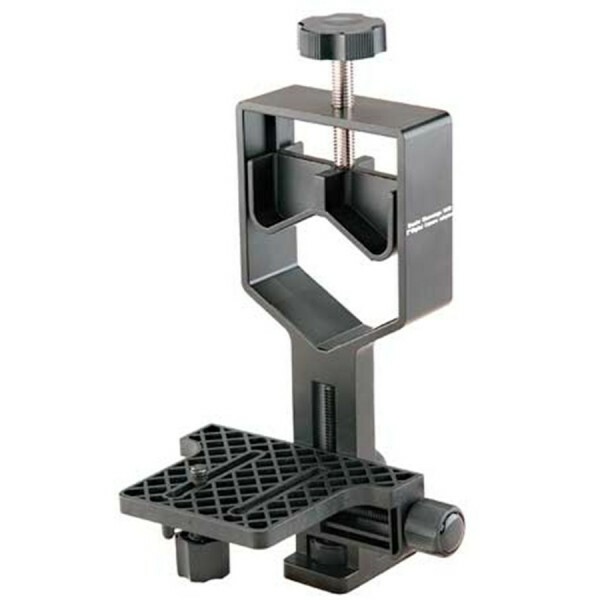 M48 version for flatteners / reducers for attaching your Canon EOS DSLR camera to any of the SkyWatcher 0.85x Focal Reducer/Correctors in conjunction with the SkyWatcher DS PRO range of apochromatic refractor telescopes. 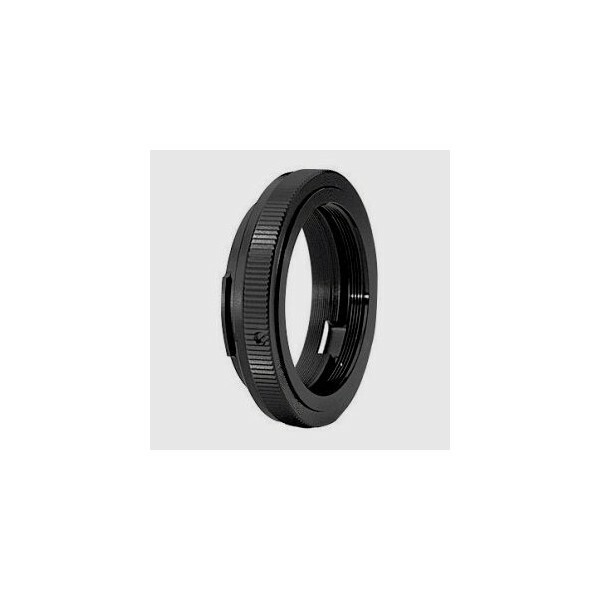 Copyright 2018 - DubaiTelescope - All rights sered.